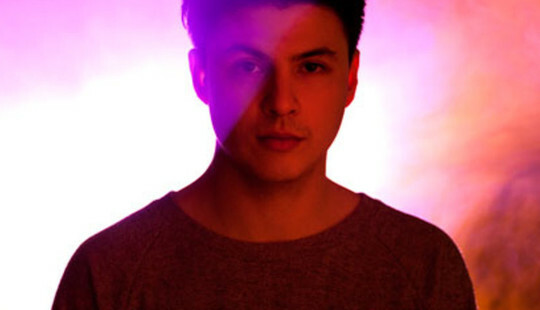 Sat opposite Jamie Woon it’s hard to avoid the ‘five years is a lifetime in pop music’ cliché. It’s perhaps easy to worry that if you go quiet for nearly half a decade you’ll be forgotten about, but it’s not a worry the 32-year-old has. For him it’s more about doing things right, than doing them fast, understandably. “I didn’t want to do the same thing [again] I suppose, I knew that. And I had this idea I wanted to make a more live, funky record with live players. It has done great things for him without question. Not many artists can disappear for so long, return with a new album and then sell out an entire countrywide tour. With regards to that prolonged gap though, what does someone get up to? “I got a couple of kittens actually yeah.” But in between parenting two cats did the 31-year-old ever contemplate not making a second record? He doesn’t answer that but the decision not to rush a sophomore album out as soon as possible sounds like a definitively deliberate one. “I suppose in some way I just wanted to react to the first record and maybe just strip away some of the hype and stuff that was on that record. Which was great for getting people to know who I was but I thought there was maybe a bit of a misconception. It didn’t feel of like what kind of musician I was and what I was about maybe,” he explains, quite lost in thought at this point. That’s something that he definitely achieved. I don’t bother to ask him if he was ever worried that the fans wouldn’t connect with this new groove-led sound because the blockade of people crowded into tonight’s Manchester venue answers that affirmatively. Making Time is out now.